Last week an old colleague posted one of those memories on facebook from “10 Years Ago Today.”It was a fun memory of an afterwork outing while on a business trip to Frankfurt. Me and the IT gang had been working very long hours on that trip and were enjoying a well deserved cocktail for our troubles. It also reminded me that the photo was taken mere days before I met my husband, for that was indeed the fatefull business trip when our paths first crossed. Fast forward through one year of loooong distance dating, one international move, and one wedding, and here I am, living on the other side of the pond with an adorable husband who speaks english with a funny accent. Sometimes it just takes my breath away to think about the crazy and unexpected paths that life takes us down. Seriously, had I known, I would have studied German in school instead of French! Living abroad is a whole mixed bag of crazy highs and lows. According to the relocation book I bought before moving, most expats go through three stages: (1) the vacation period, when everthing in the new country seems exciting and wonderful, (2) transition shock, also known as home-sickness and considered a form of temporary depression, and finally (3) adjustment to the new environment. I went though all of these, multiple times, and while I still have days when I look around and wonder, “how the heck did I get here!” I have mostly long since adjusted to life in my new home. Adjustment doesn’t mean that everything is perfect, I still miss the US and my friends and family back home (oh, and decent Mexican food!) but it does mean that my view of my new home is more balanced: not perfect as I thought during the vacation period, or horrible like I thought during my deep bouts of home sickness, but a balanced mix of both. Looking on the bright side of that balance, one of the great things about living here in Germany is the availability of culinary sensations from Africa and the Middle East. I may not be able to find decent salsa here, but there are any number of places I can go to enjoy fresh and delicious hummus, drizzled with oil & spices and served with chopped lamb & warm pita to scoop it up. It’s really, SO good. All of which brings us to this week’s My Paris Kitchen recipe, Dukkah-Roasted Cauliflower. Dukkah, if you have not yet had the pleasure, is an Egyptian spiced nut mix which adds great flavor to whatever it is spinkled over. 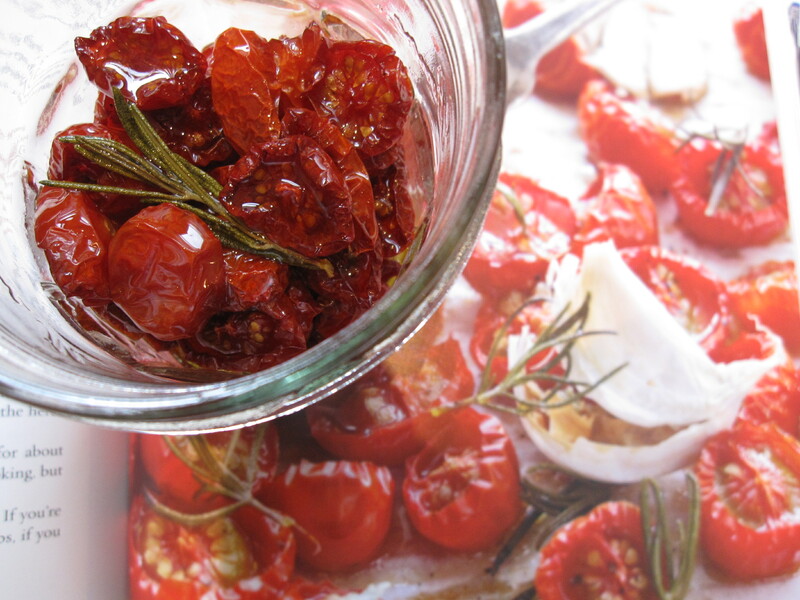 Like salsa, there really is no ONE recipe and variations abound. David’s (which can be found on his website) calls for a mix of freshly toasted ground nuts, seeds, spices, and salt. 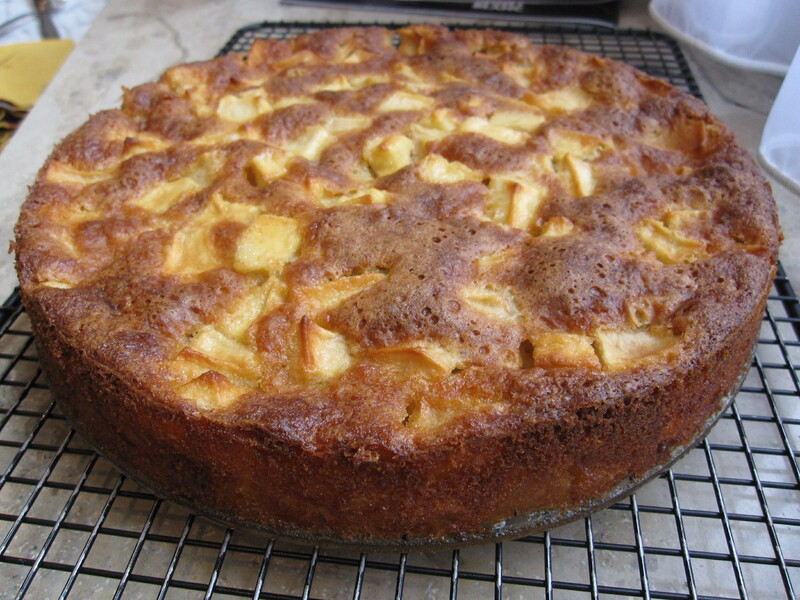 This recipe was incredibly easy and came together very quickly. He then suggests that we sprinkle this nutty mix over roasted cauliflower. Another incredibly simple dish which was absolutely delicious paired some quick chicken breasts. Easy recipes which deliver tasty and wholesome dinners are always winners in my book and I’m looking forward to seeing what else Mr. Lebovitz has up his sleeve as we continue working our way through his book. 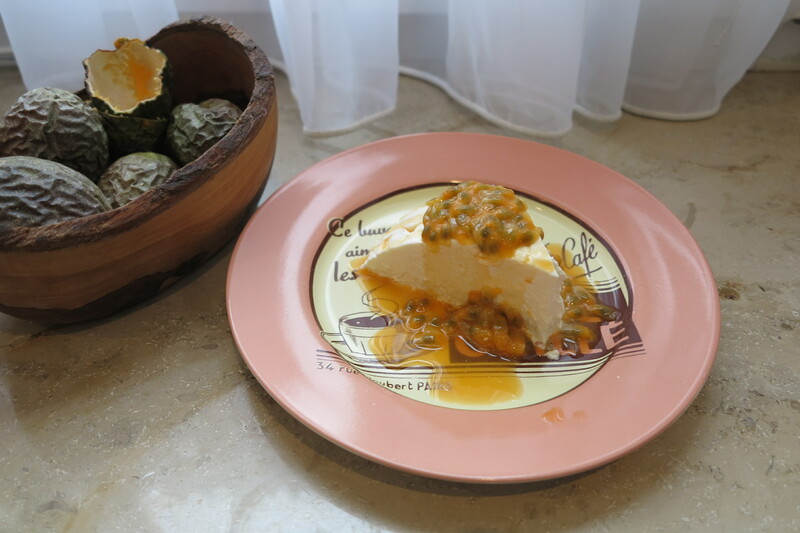 This site has gone dormant since French Fridays with Dorie wrapped up and I’m happy to say that a new cookbook adventure has come along to inject a bit of life into my kitchen and my blog. 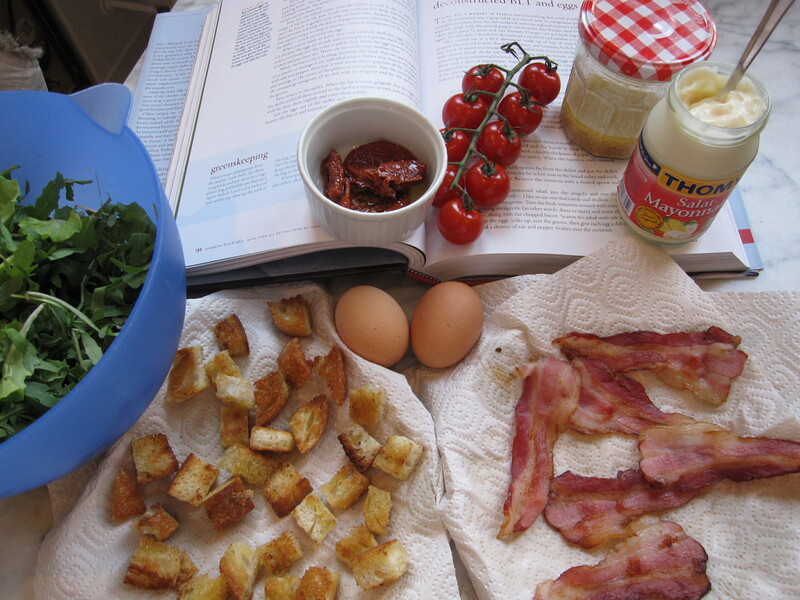 Yes, some of the old FFwD gang put their heads together and came up with a new cook the book project, this time with David Lebovitz’s My Paris Kitchen. I am not, as it were, a Paris Kitchen virgin. This lovely book has graced my bookshelf for a little over one year and some delicious previews could already be seen in a few of my FFwD posts. So far the recipes I have tried have been delicious and I am very excited to dive into some of the more challenging recipes with my favorite group of online cooks… I missed you guys! I joined the French Fridays with Dorie group because I needed something to do. I needed a distraction during a time when I was not working and was dealing with some not so fun medical procedures. Lots of time to sit around worrying is exactly what I did not need in that situation and so, in looking for an escape, I stumbled upon French Fridays with Dorie. I am not a natural extrovert and the idea of joining a public forum like this one was quite daunting. I hemmed and hawed over it for a few months. 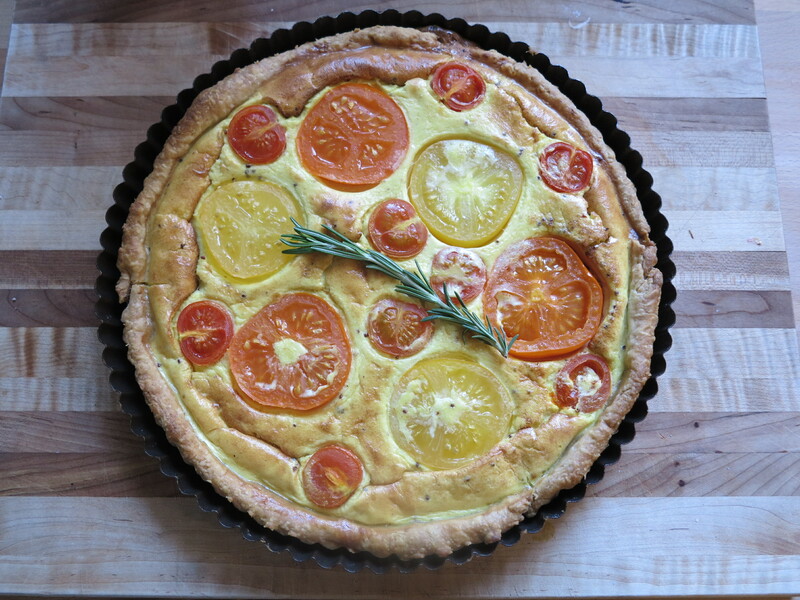 The blogs I saw were perfectly edited and filled with beautiful photographs of food made by people who were obviously natural-born chefs. Yes, I know this sounds silly, but like I said, it was a difficult time and this was my thought process. I hemmed and hawed a little more and finally took the plunge. 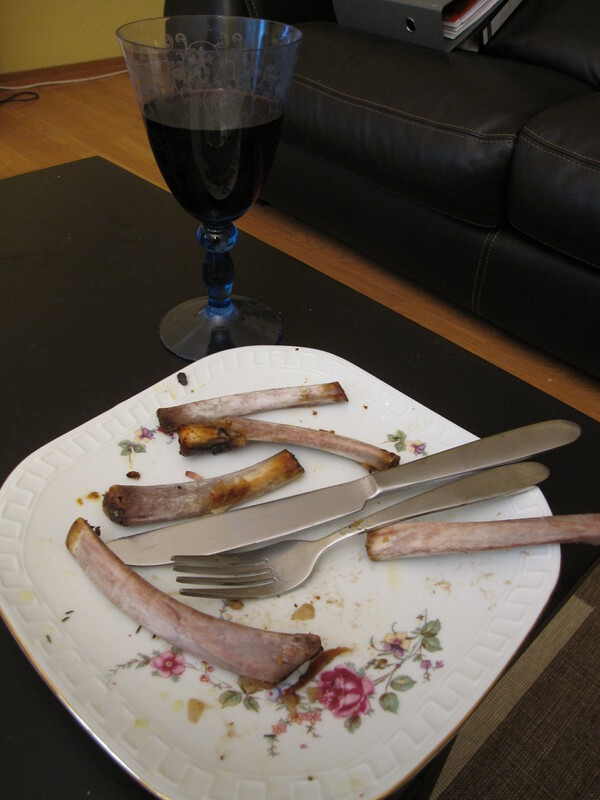 What I needed was an escape and what I expected was to improve my cooking skills. But as many of you have already said, this journey has proven to be so much more. I have new confidence in the kitchen (the benefit of hanging out with a group of natural-born chefs for 4+ years:-)) and an arsenal of tried and true recipes. So many of Dorie’s recipes have wormed their way into my regular repertoire and a few have even become annual Thanksgiving traditions. I have not yet met the dear lady herself, but one day I hope to be able to thank her in person. Thanks to Dorie, my cupboards are stocked with pistachio oil, cardamom pods, and puff pastry. Thanks to Dorie, I can now spatchcock a chicken and whip up pie dough. And above all, I would thank her for being such a good sport as this rather unruly group of strangers picked their way through her years of hard work. I’m not sure that I would have been able to handle that with as much grace. In this group I found kindred spirits. At home I am laughed at (not unkindly mind you, but laughed at all the same) for the sheer number of cookbooks on my shelves and the piles of kitchen gadgetry spilling out of my cupboards. In this group, I am among friends. Friends whose cookbook shelves make mine pale in comparison and whose spacious pantries I envy. On a weekly basis I was able to work up the courage to tackle some intimidating new recipes because I knew that this group would be there at the end to support me. You’ve never laughed at my failures, but have instead helped me to learn to laugh at them myself. I can’t thank you enough. Four year ago I had too much free time and too many worries. Today I’m back at work and life is hectic but good. Four years ago I wasn’t sure if I would feel comfortable in such a group. Today my eyes tear up at the thought of it ending. This is not goodbye, it is just the end of one chapter and the beginning of the next. 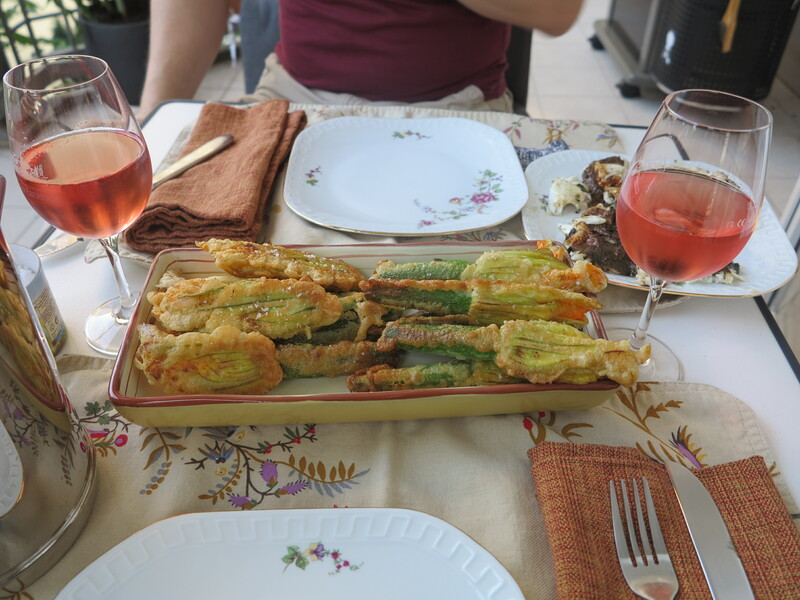 After 4 plus years of cooking along with the French Friday’s with Dorie crew, we have come to the end and are now reminiscing about all the wonderful food we have cooked together. 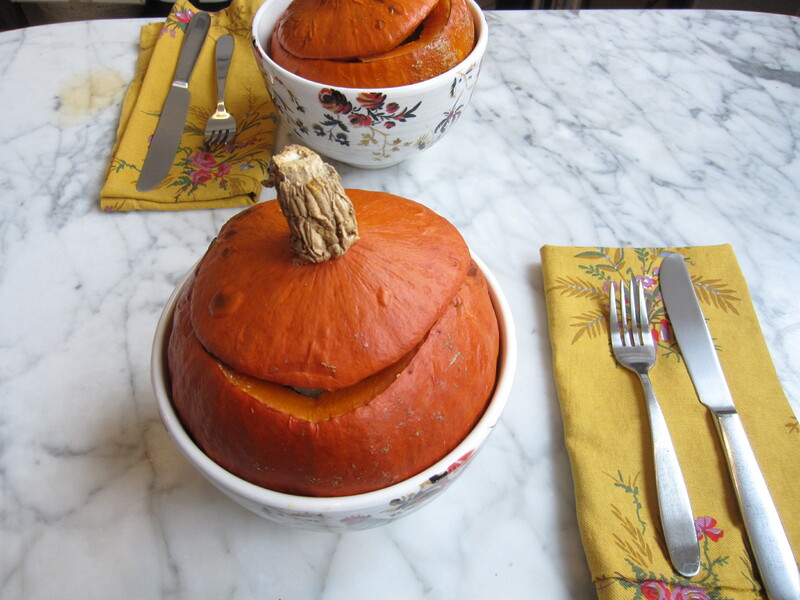 This week’s challenge is to write about the recipes which we made once from Around my French Table, and then just kept on making again and again. As with the other challenges, I started by making a list. It was a very long list and in the end I couldn’t pick just one, so decided to do my top 5 again. Am I the only one who thinks about the movie High Fidelity every time we talk about top 5 lists? 2. Lazy Chicken – Oh that Lazy Chicken. 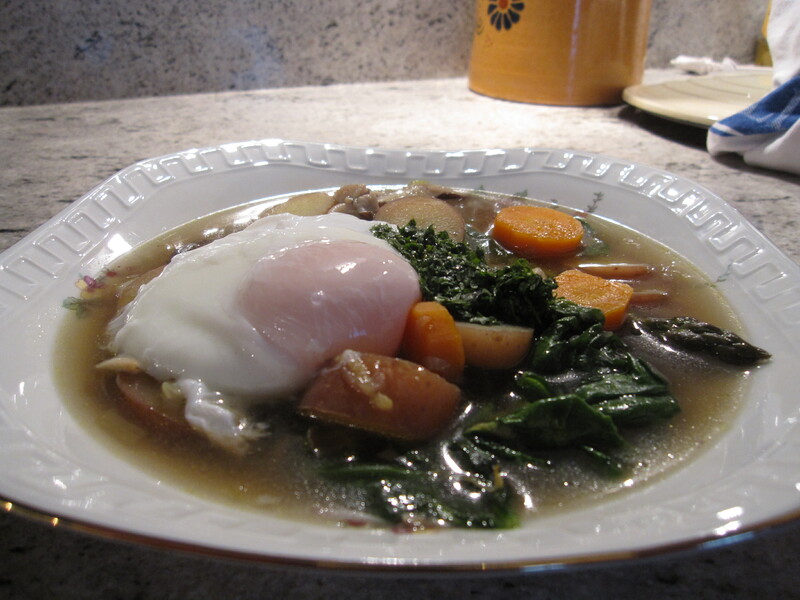 I make this dish at least once a month during the cooler months. I love it because it’s easy to make and only uses one pot. I love it because it’s a great way to use up whatever’s kicking around in my crisper. I love it because the chicken comes out so juicy and delicious. I love it because it makes leftovers for the next day. And I love it because it also lands on my husband’s Top 5 list. 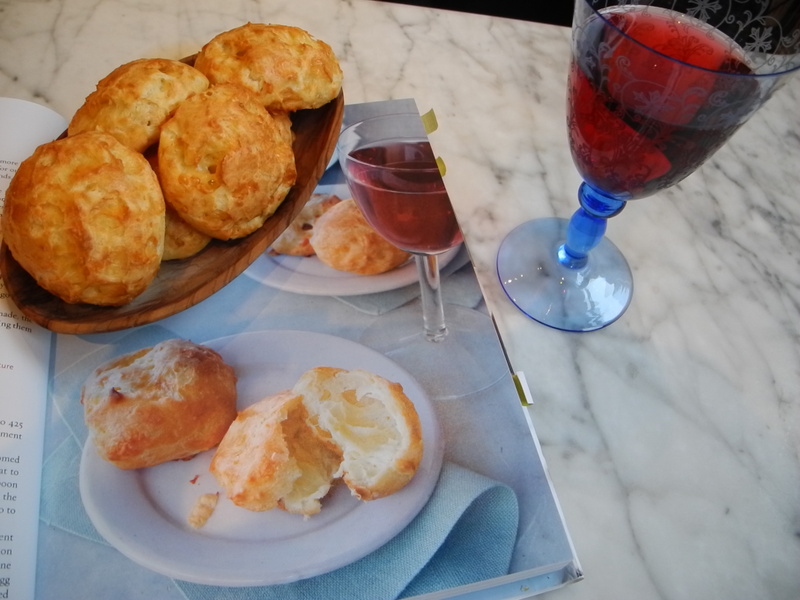 This recipe alone is worth the price of the book. 4. Quinoa Fruit & Nut salad – Here’s another guilt-free recipe which has become a week-night standard in my house. 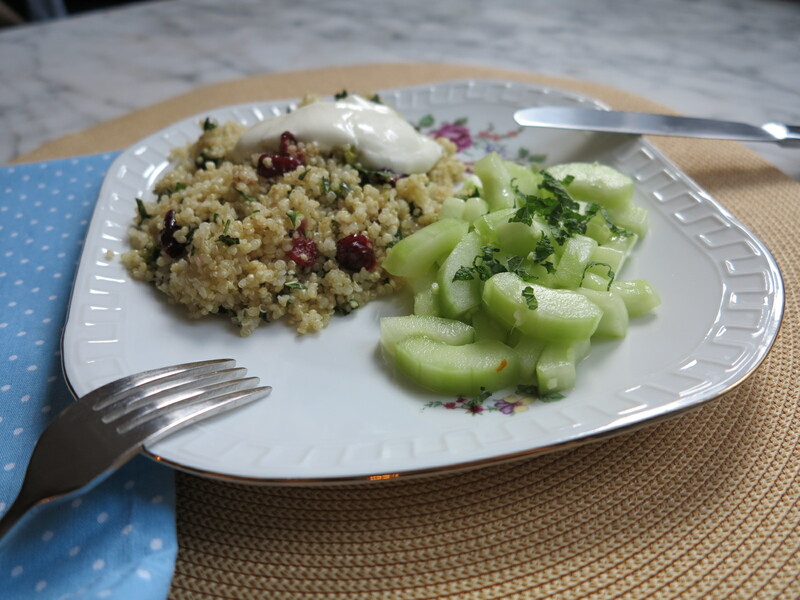 I had long liked the flavor of quinoa, but what I like about this recipe is its fresh taste and the fact that it holds up so well as leftovers. 5. 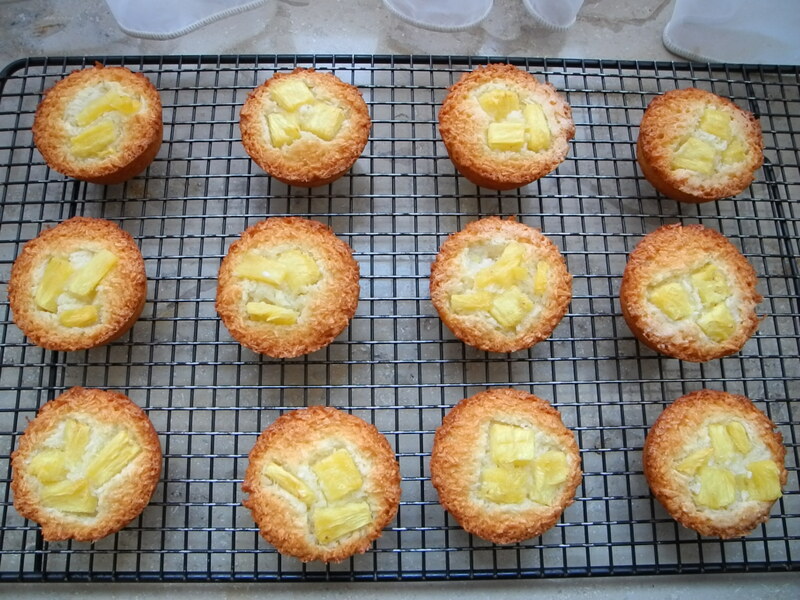 Coconut Friands – This one’s a little different. I really enjoyed these little cakes, but the flavor alone is not what keeps me coming back to this recipe, it’s the fact that it’s also a great way to use up extra egg whites whenever you have leftovers from another recipe. After 4 plus years of cooking along with the French Friday’s with Dorie crew, we have come to the end and are now reminiscing about all the wonderful food we have cooked together. This week’s challenge is to write about a moment when we may have doubted Dorie. Moi? Doubt Dorie? Surely not. I would love to be able to say that I never doubted Dorie for a second, but if I’m being completely honest, I went into more than a few of these recipes with a healthy amount of skepticism. In fact, typing the word “skeptical” into my blog’s Search field hits a total of 12 FFwD posts. For most it was for one of two reasons: either it (1) sounded too difficult or used a unfamilar technique or (2) something about the ingredients sounded weird to me. I picked one of each for this week’s post. 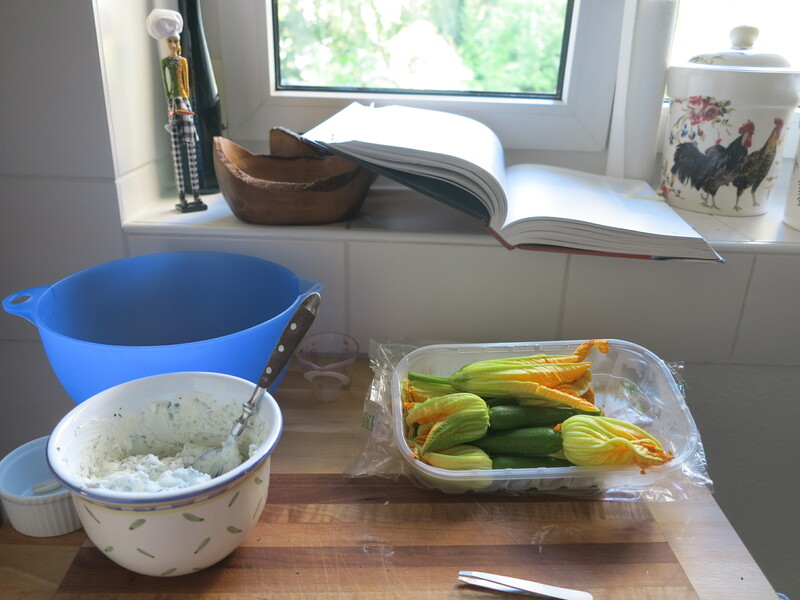 First, I was VERY skeptical the week we made Ricotta-Filled Zucchini Blossoms because the recipe sounded fiddley and difficult and like it was never going to hold together and it was going to look like a mess and I was going to have spent all that effort for nothing! Phew, okay, maybe I was a little stressed that week in general, but in all honesty, this is exactly the kind of recipe which I would have normally skipped right over because it just sounded too complicated for my limited kitchen skill set. But Dorie talked me through it and the resulting meal was not only a huge ego boost, but also a reminder that sometimes it’s a good idea to challenge myself in the kitchen. Other contenders here would have been the Blueberry-Mascarpone Roulade, Tuna Confit, and Gnocchi a la Parisienne. 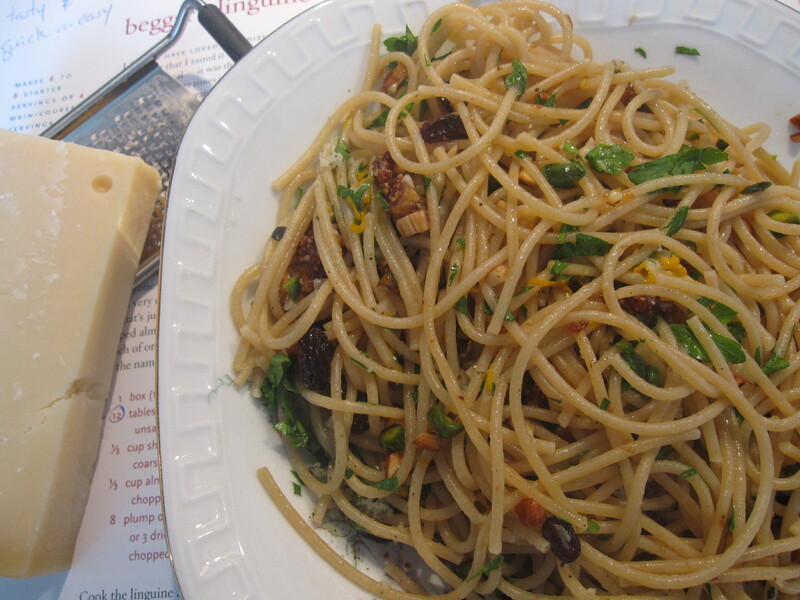 Second up, Beggar’s Linguine was actually one of the easier recipes we ever made, but pasta with dried fruit and nuts sounded… well… nuts! Seriously! As I’ve probably said many times over the course of this journey, there is no way I would have made this recipe if it wasn’t for this group. And as I’ve also said many times by now, I’m so glad that I did! As improbable as it sounds, this combination is delicious and I’ve repeated it a few times since. 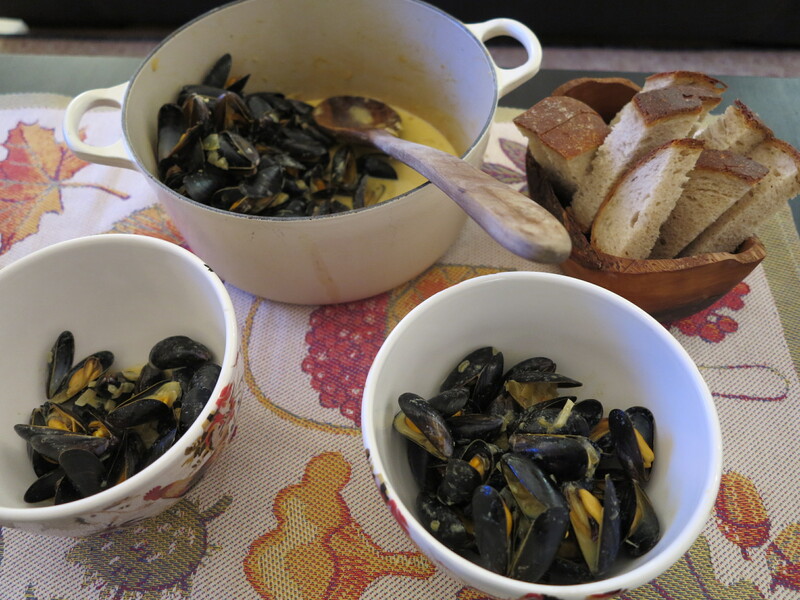 Other contenders in this category include Sardine Rillettes, Salmon in a Jar, and Gorgonzola-Apple Quiche… yum! I love this week’s assignment because it reminds me of all the amazing recipes which I would have missed if it was not for this group. 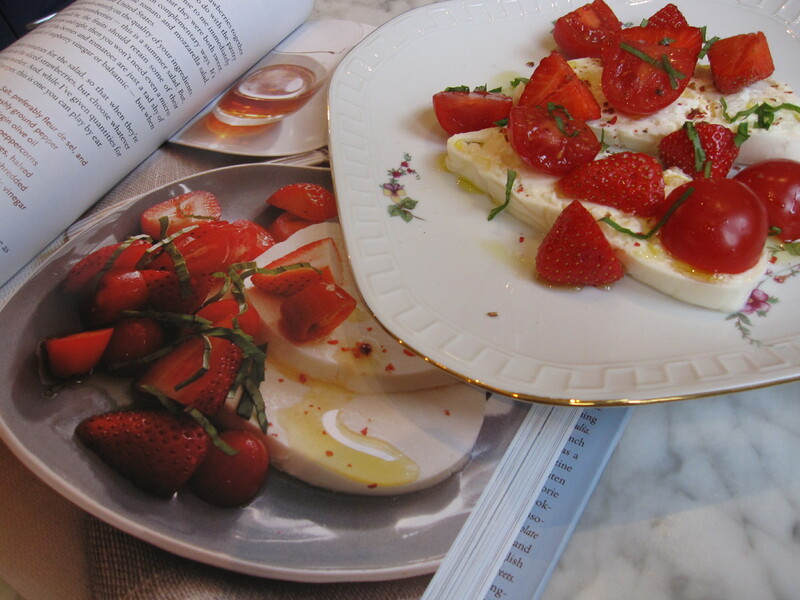 These recipes are the hidden treasures which are discovered when one really cooks the entire book. Yesterday was my 4 year anniversary, both as a blogger and as a member of French Fridays with Dorie. I joined the group a little late and my very first post was for Cardamom Rice Pilaf on May 28th, 2011. During the past 4 years I mostly caught up with the recipes which I missed before joining and am finishing up this little adventure with all but 2 checked off. Which two? 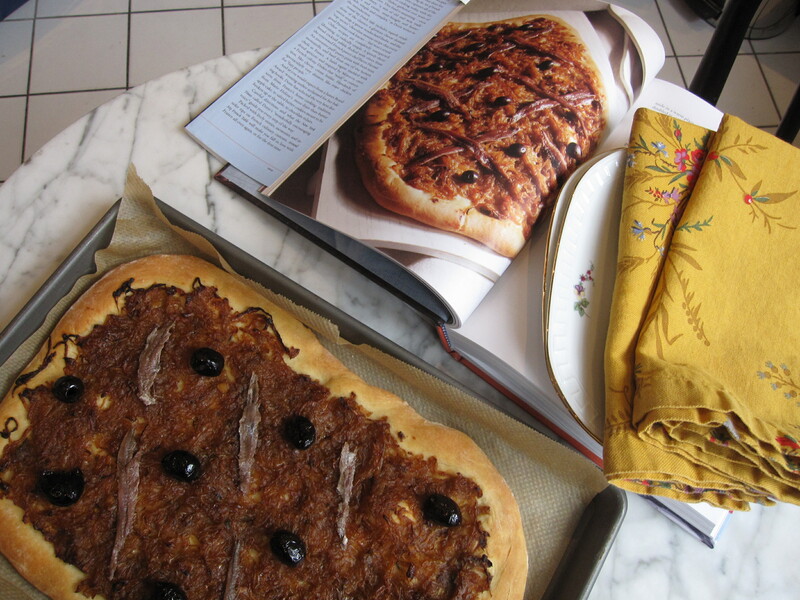 Olive Fougasse (because I still do not own a standing mixer and am too lazy to do it by hand) and Almond-Orange Tuiles (because I attempted tuiles once in my life using Martha Stewart’s recipe, and once was enough). Denial. It’s usually bandied about in such a negative context, but I happen to think that denial is unfairly maligned. As part of my work I’ve attended many courses on Organizational Change and Elisabeth Kübler-Ross’s 5 Stages of Grief is often one of the classic models to be discussed. After studying the effects of death and dying on her psychiatric patients, Kübler-Ross posited that most humans faced with a significant life change will go through at least 2 of the 5 Stages of Grief, namely: denial, anger, bargaining, depression, and acceptance. 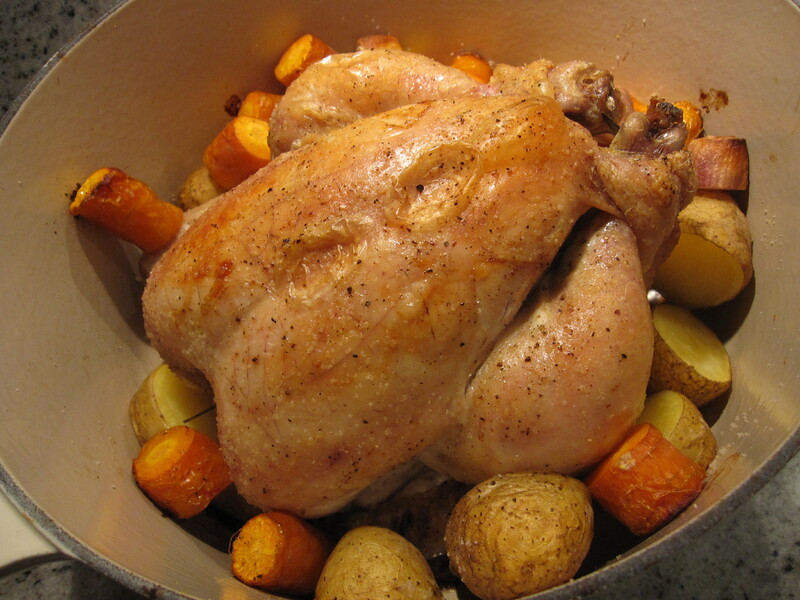 Now, some of you will probably try to remind me that this week’s French Fridays with Dorie recipe, Chicken in a Pot, is our LAST ONE. In which case, I would refer you to the above, no, it’s not, I’m in denial, we still have 4 more weeks to go. Plenty of time to work through the remaining stages! 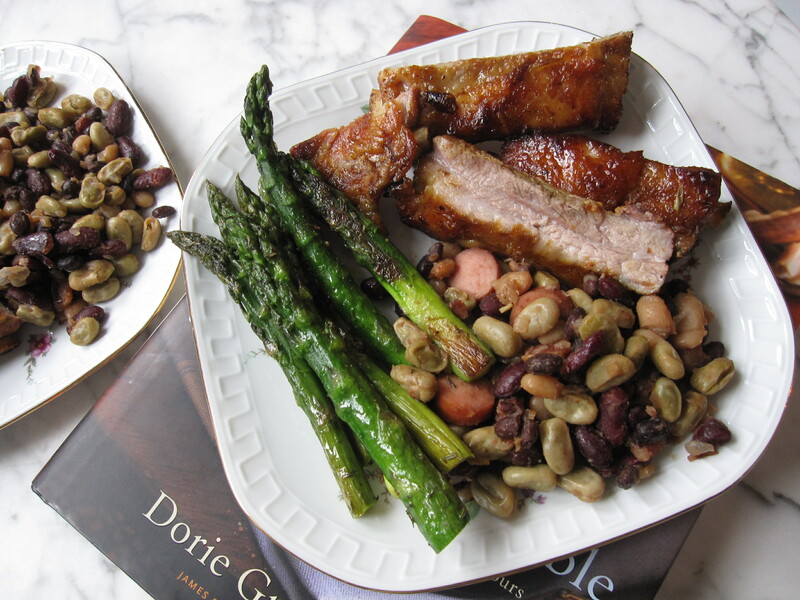 I will, however, ever so bravely acknowledge that this week’s recipe is the last in Dorie’s Chicken and Duck chapter (see, I’m making slow progress into acceptance) and I have to say that it has been among my favorites. Did I just say that last week when we finished the fish chapter? 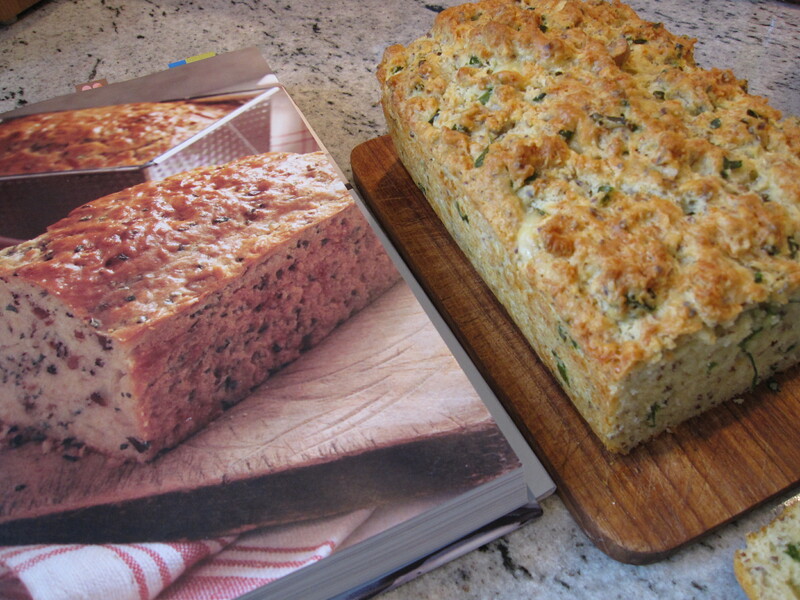 Entirely possible, I loved pretty much all of the recipes from both. Dorie’s Lazy Chicken is made at least once a month in my house, her Chicken Basquaise got my fussy husband to eat bell peppers, and I now not only know what the word spatchcock means, I also use the technique on a fairly regular basis with absolutely delicious results. 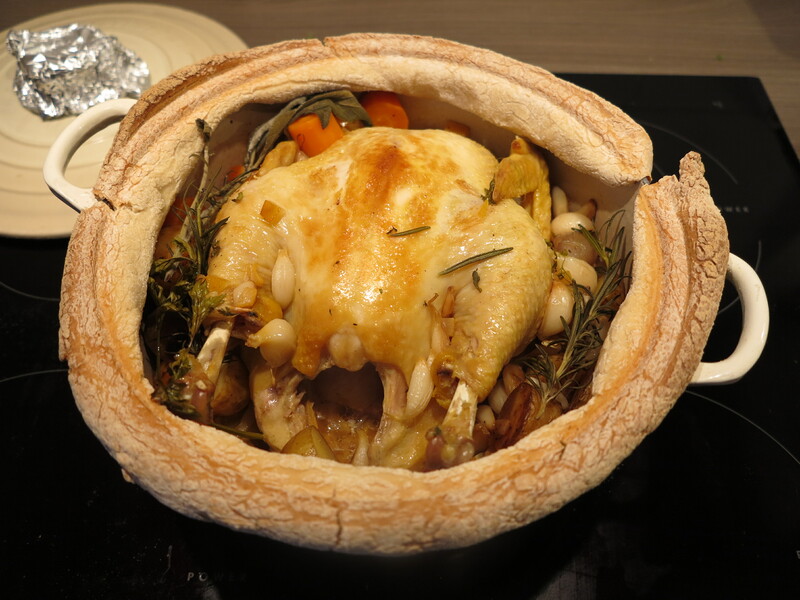 On the surface, Dorie’s Chicken in a Pot looks like it’s closely related to my favorite Lazy Chicken recipe, in that both are cooked in a pot with a lid instead of in a roasting pan, and both have a generous dose of root veggies thrown in to keep the chicken company. But upon closer inspection (which didn’t happen for me until I actually started cooking the thing) the two recipes are actually quite different. In her Chicken in a Pot recipe, Dorie has us browning the whole chicken, adding a generous amount of liquid, and then sealing the whole thing off with an airtight seal of dough. 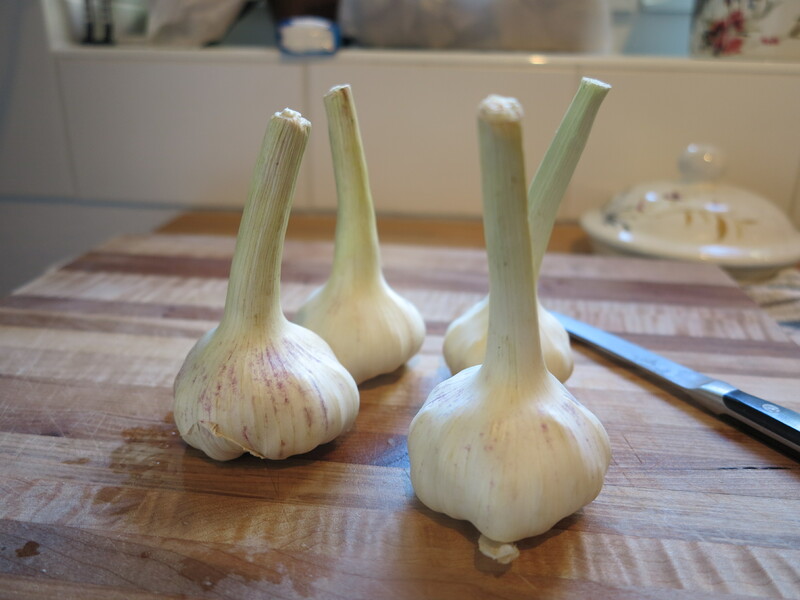 Oh, and holy garlic! Vampires will be giving my place a wide berth for years to come after using 4 entire bulbs in this one little recipe. 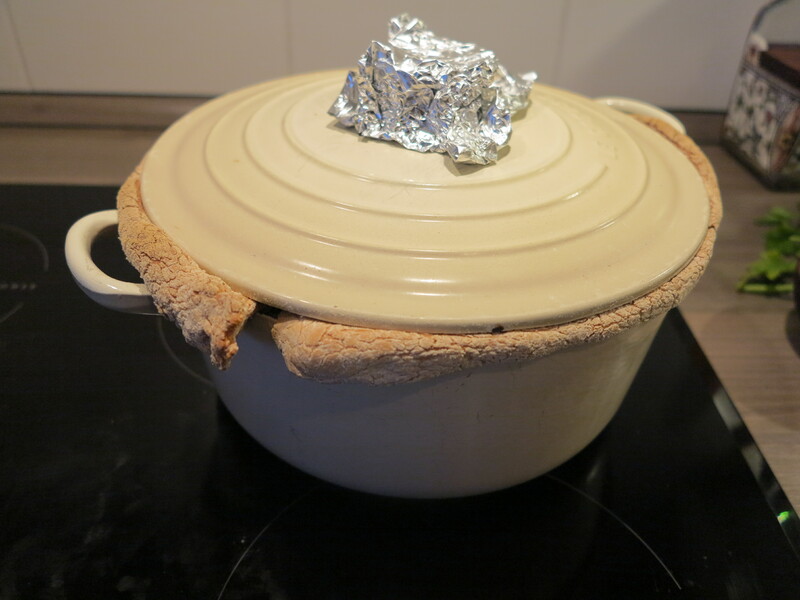 As you can see, my supposedly airtight seal sprang a leak, but otherwise this recipe came together as promised. The chicken was juicy and delicious and with the veggies thrown in, made for a wonderful one-pot meal. I did find that browning the whole chicken was a bit unwieldy, and would likely stick with chicken pieces in the future. Otherwise, this was a fun recipe and a new technique to add to my arsenal. Still in denail here, we will have to wait until later to say our goodbyes.